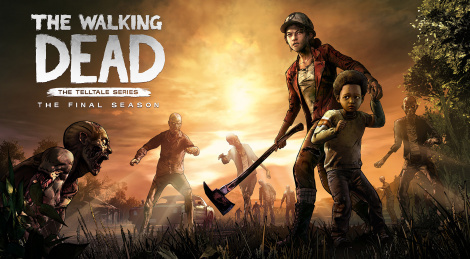 Done Running, the first episode of The Walking Dead: The Final Season debuts today. The season consists of four episodes and a free demo is available across the three paltforms. 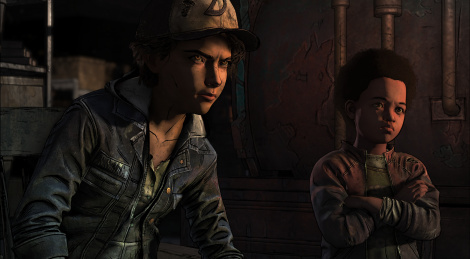 Clementine's journey comes soon to an end with the premiere of The Walking Dead: The Final Season set for August 14 (later for Switch). A total of four episodes is planned and pre-orders will open June 8. 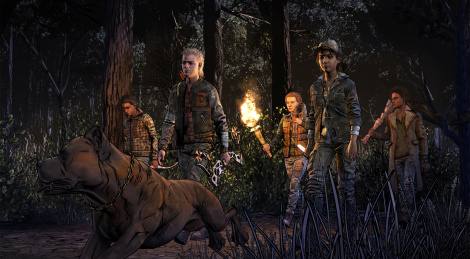 On consoles (besides Switch version), they will grant players access to The Walking Dead: The Telltale Series Collection. First trailer and screenshots inside. 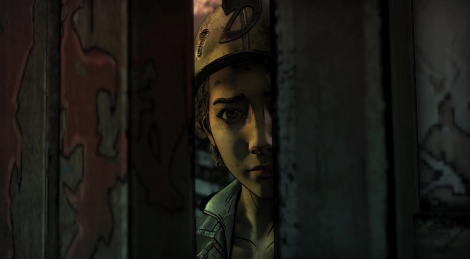 Telltale Games has revealed its upcoming projects prior to the opening of San Diego's Comic Con. 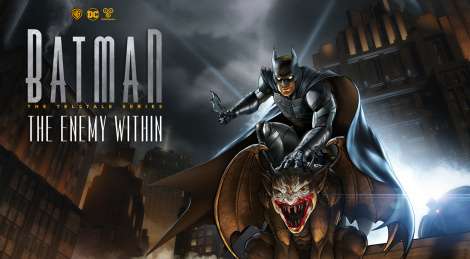 Set to premiere August 8, Batman: The Enemy Within, a second season for the Dark Knight made in partnership with Warner Bros. and DC Entertainement. Confirmed for 2018 is The Walking Dead: The Final Season, the fourth and final season with Clementine in lead role and also the much awaited second season of The Wolf Amongs Us.